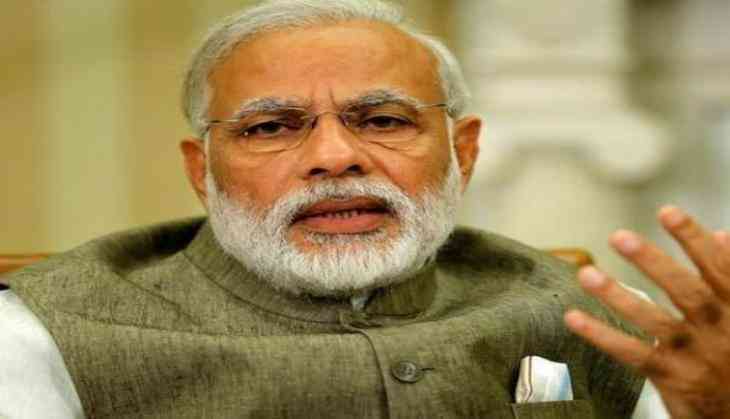 Prime Minister Narendra Modi will hold a meeting with Chinese President Xi Jinping on April 27-28 in Wuhan city, ahead of Shanghai Cooperation Organisation (SCO) summit in June. China's foreign minister Wang Yi, while addressing a joint press conference along with India's External Affairs Minister Sushma Swaraj, made the announcement on Sunday. Yi also said China will make sure the informal summit between the two leaders will prove as a milestone in the relations of the two countries. "We will make sure that the informal summit (between PM Modi and Chinese President Jinping on April 27-28) will be a complete success and a milestone in China-India relations," said Wang. The informal summit is being seen as a move by the two countries to get their ties back on track following the Doklam stand-off last year, wherein troops from the two nations were engaged in an eyeball-to-eyeball standoff near Sikkim border between June to August. Currently, Swaraj is on a two-nation visit to China and Mongolia.